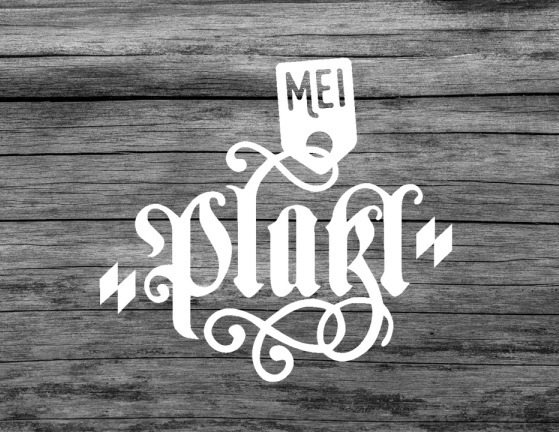 REGISTER AT 'MY PLATZL' AND GET REWARDED! MY PLATZL is our loyalty program with selected benefits for frequent guests. As member you receive an access code for direct bookings via www.platzl.de. The code is subject to periodical renewal. You’ll be updated by email. * The discount is valid for individual bookings (up to 9 rooms per night) at the best available rate of the day. Congress and trade fair periods are excluded.